Check out 90min's preview for Saturday's London Derby below. ​Crystal Palace have been in poor form of late and are without a win in six games in the Premier League. After a better start to the season, Palace have slowly dropped down the table and now find themselves in 14th place - just three points above the foot of the table. Tottenham in contrast, have been in good form of late winning their previous three matches. As mentioned earlier, this is the club's best ever start to a Premier League campaign and will be looking to keep building momentum following the 89th minute winner against PSV in the Champions League this week. Here's a look at each side's previous five results. 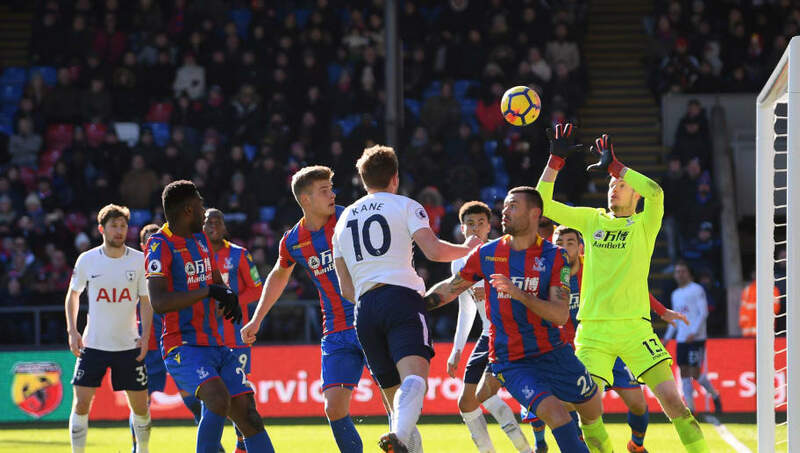 Tottenham have to be seen as the favourites here, however, they won't have it all their own way as Selhurst Park is sure to be rocking on Saturday for this London Derby. If Palace can use the atmosphere to their advantage they can cause Spurs some problems.